Wellington's brightest experience of the year returns for ten days this week. I don't think I'm alone in wishing the sunshine would hang around a little longer some days, leaving a few more hours of warmth and light to explore all the city has to offer. But during the month of May, sundown is cause for celebration. As autumn creeps into the capital, the longer, darker nights make way for the brightest experience of the year. 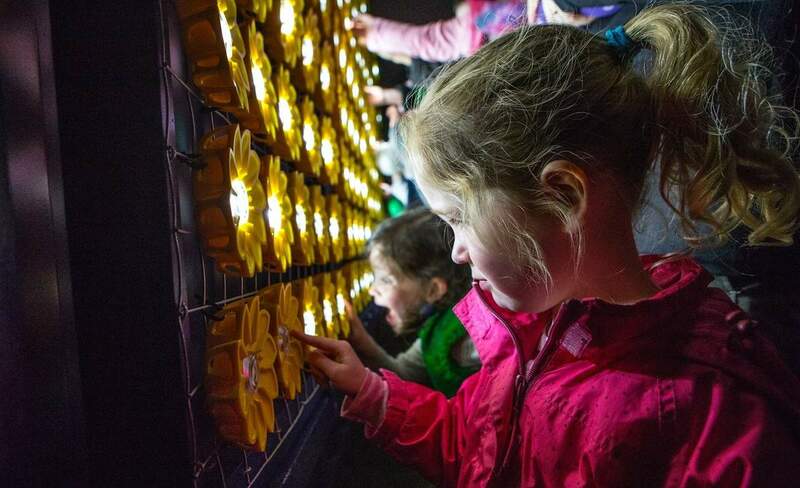 For ten days, the annual LUX Light Festival illuminates the city's waterfront with a dazzling display of light art and design, drawing diverse crowds like moths to a flame. 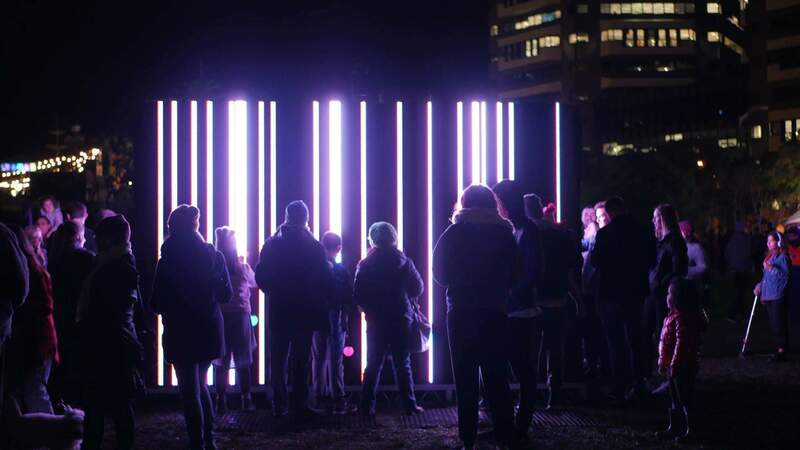 Beginning this Friday 18 May and running until the 27th, a range of national and international artists will premiere their light sculptures, technological innovations and interactive installations from Odlins Plaza to Frank Kitts Park, inviting you to enjoy Wellington's public spaces from a new perspective. The mesmerising waterscreen returns to the Whairepo Lagoon to captivate audiences with floating images and glowing divers who perform an illuminated underwater dance. 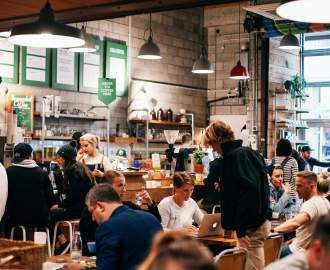 Each night there will be a wide range of Wellington's finest food trucks and St. John's Bar offering up mulled wine to warm your mitts while you embark on LUX's luminous treasure hunt. The colder days and longer nights may tempt you to stay at home curled up on the sofa for an epic Netflix binge, but there's a scintillating show (superior to any TV series) on outside. So, bundle up and head to the harbour after dark to join Wellington in welcoming winter with glowing pride. We recommend taking your time and visiting LUX over multiple nights to get the full experience. 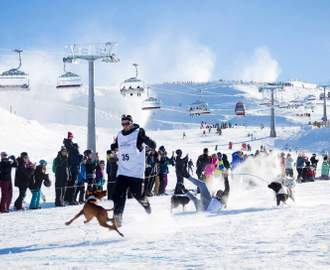 Here are our top picks of what not to miss at this year's festival. Wellington's favourite gelateria is at it again with their inventive, light-themed treats, but this year they've gone bigger and brighter. 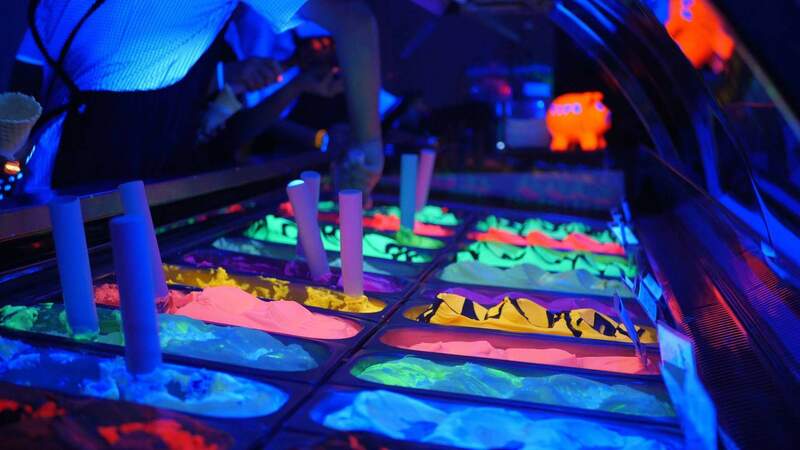 Gelissimo's famous UV-activated Glow Gelato is back, and new additions to the menu include: Glownuts (glow-in the-dark doughnuts); Spiders (Foxton Fizz mixed with Glow Gelato); and Glow Bombe Alaska (a Montfoort stroopwafel, topped with a lightly toasted meringue desert from One80° Restaurant and sprinkled with Gelissimo Glow). At LUX, there will be no shortage of opportunities to indulge the senses. This kinetic-light installation was inspired by Newton's Cradle, a device that demonstrates the conservation of energy with swinging spheres, one you've probably noticed as an office accessory on the desk of a corporate executive or a villain mastermind in the movies. 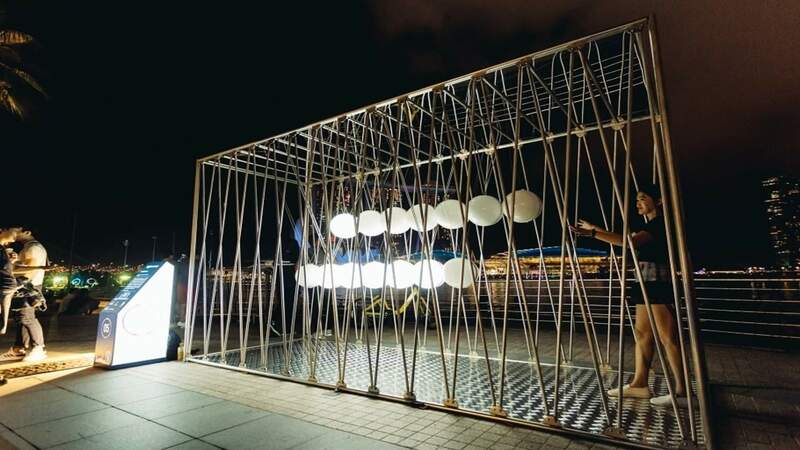 Cradle2Cradle, however, is life-size — the steel frames are big enough to walk under (and you should), while the giant acrylic spheres, activated with Piezoelectric technology, transfer your energy and transform it into a hypnotic light display upon impact. Located in Upper Frank Kitts Park, this interactive display not only captures the beauty of art-in-motion, but comments on the way technology, science, and innovation can work together to build sustainable solutions for the future. In the windiest city in the world, inhabitants don't just cope with their capital's blustery reputation; they embrace it with "gust-o." Bride of the Wind highlights Windy Welly's weather phenomenon, displaying visualisations of sounds connected to the wind in virtual 3D transformations. Sounds such as the cry of a seagull, the blast of a foghorn, and the creak of a swinging door all appear perfectly in sync on the lagoon's spectacular waterscreen in a dance as wild and enthralling as the southerlies. 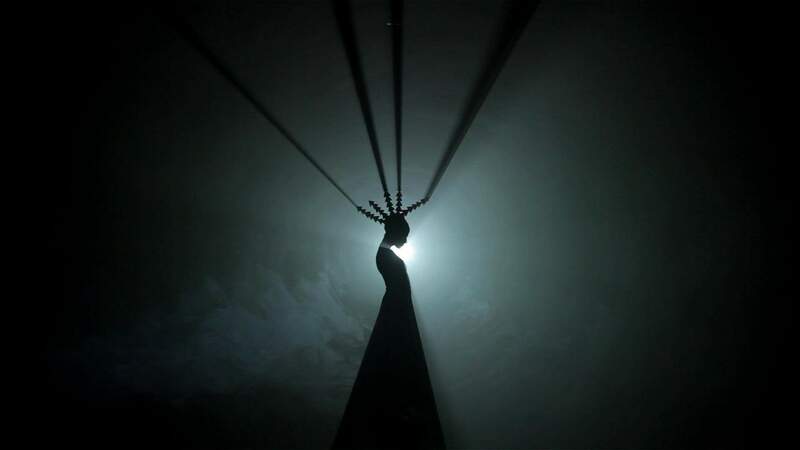 Another visual masterpiece to grace the waterscreen this year is Antipode, a projection by German artist Dieselqueen rooted in the mythology of water nymphs. The concept focuses on the fears, hopes, follies, and escapisms affecting humankind in relation to current international politics. Creating a dreamlike underwater world, Antipode beckons us to either question or follow the nymphs on a journey that takes us deeper. Wellington's antipodal city is Alaejos, Spain, and Dieselqueen has created a special adaptation for her projection to include images of the community of Alejos. Make sure to also catch Kinesis, a corporeal installation that involves the gestural language of contemporary dance. Integrating poetic themes of empathy and expression, it is centered around Hauora, the Māori principle of well-being, and its four dimensions: Te Taha Tinana, Te Taha Hinengaro, Te Taha Wairua, and Te Taha Whanau, which represent the physical, mental, spiritual and social aspects of our lives respectively. You may be familiar with Skunk Control's work from the group's Pestilent Protrusions installation at LUX 2015. This year they return with a brand new project, a colorful government that is neither left- nor right-wing. It's both. Parliament of Colour is comprised of radiant butterflies, the mechatronic winged ministers in a flutter over chromatic debates, whose discourse is demonstrated through fleeting light patterns. 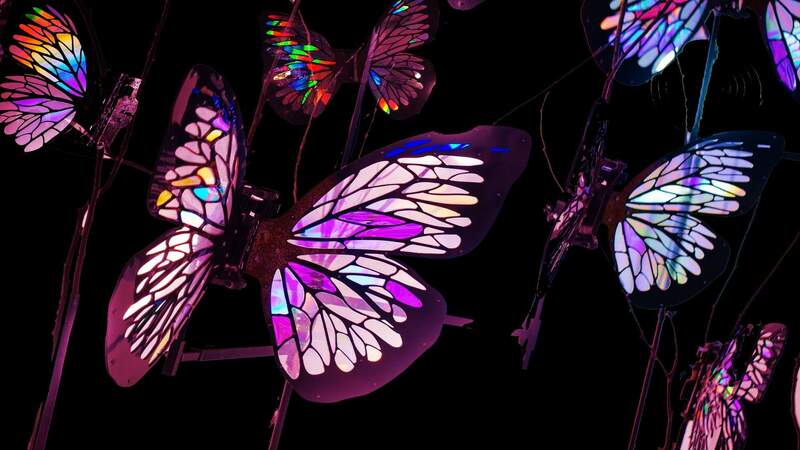 The installation highlights a structural means of producing colour, which is found in nature and most prominently exhibited in the exoskeletons of butterfly wings. Kendrick Lamar fans will appreciate this installation, which was inspired by the rapper's lyrics in his song 'Poetic Justice'. A smaller piece meant to be more contemplative than interactive, SEED is a multi-layered flora form sculpture whose patterns appear layer by layer emphasising the motifs of bloom and decay. The installation seduces us with its blossoming colors, and then takes it all away. The digital decay symbolises the reliance on and blind trust we place in electronic devices in an increasingly tech-dependent world. Capital E's ColourPlay is designed for young explorers, but will delight children and parents alike. Frank Kitts Park is transformed from an ordinary playground into a kaleidoscopic installation of fun and exploration, where you can make make colours fly on the swings, slide down rainbows from the lighthouse, or watch your imagination light up in the inspiration vessel. Pair this installation with a face painting in Odlins Plaza and some glow-in-the-dark candy floss, and you've got unbeatable, kid-approved entertainment — a night the whole family will be talking about for years to come. LUX Light Festival will run from May 18–27 along the Wellington Waterfront, from Odlins Plaza to Frank Kitts Park. This year Lux is going paper-free, so make sure to download the map on your phone before you go. For the full program and for more info, visit lux.org.nz.